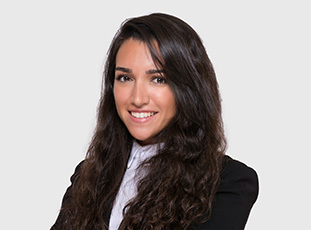 Tal Maman is an associate working at the firm's Tel-Aviv office. Ms. Maman's practice is focused on corporate and commercial law, mergers and acquisitions and high-tech transactions. She also regularly provides advice to high-tech companies in various areas of the law. During her legal studies, Ms. Maman served as a member of the Tel Aviv University Environmental Justice Clinic, which provides legal consultation and support regarding different cases with relation to environmental issues within Israel.